Inspired by the Virus TI synthesizer, Infected aims to be a toolbox as well as a source of inspiration for the modern producer. 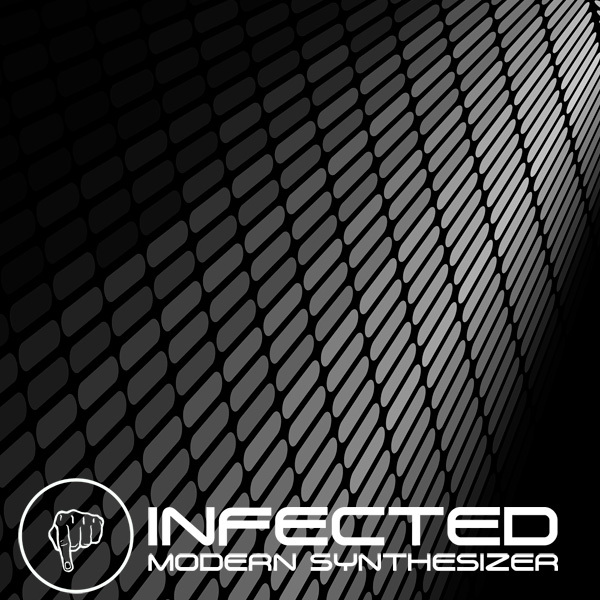 Infected captures the major aspects of the Virus oscillators, covering everything from plastic plucks and supersaws to the basic waveforms square and sawtooth. From a sound designing perspective, the strongest points of Infected are plucks, pads and - thanks to the built-in step sequencer - musical phrases. Infected was designed to be quick to use. There are no switching between pages or hidden menus that contains obscure parameters. What you see is what you get: a streamlined synthesizer meant for rapid creation of modern sounds. The step sequencer is one of the most creative parts of the synthesizer and is designed to help finding interesting sequences and musical phrases quickly. It has eight steps, is locked to 16th notes and has five pre-defined scales. Limited - yes, but then again... there is no more powerful source of inspiration as limitation. IMPORTANT - Infected is an instrument for the Native Instruments Kontakt 4 software sampler. This product requires a fully working copy of Kontakt 4 to work. This is not a sample set. Please check out the FAQ before buying.